ASEAN Integration: How similar are we? 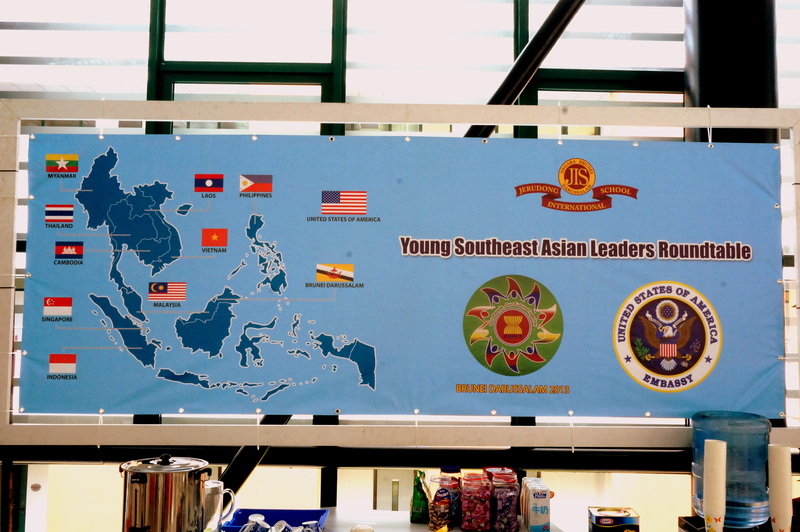 Many of us will most likely be seeing pictures of the flag of the Association of Southeast Asian Nations this year, with the intensification of integration efforts among ASEAN states. Beyond discussions of the political, social, and economic consequences that integration entails are questions of affinities and identities: How do we, as a people who inhabit what has been delineated as a geographic region, see our similarities and identify with one another? The problem of identifications cannot be ignored. There is ethnolinguistic, religious, and class conflict within a number of states in Southeast Asia. Across the region, divisions brought about by a perceived hierarchy among countries have led to prejudice and discrimination. Labels, such as ‘cockroach,’ ‘monkey,’ ‘maid,’ are rife and collectively assigned to certain nationalities. While diversity can be a good thing, stereotypical ways of thinking can lead to distancing and can inhibit cultural understanding. As ASEAN moves towards integration, it might be good to reflect on how we “Southeast Asians” construct fellow “Southeast Asians.” To start with, we can ask ourselves: how do/would we feel when we are mistaken for someone from another SEA country? Next PostGossip: Idle talk or weapon of the weak?